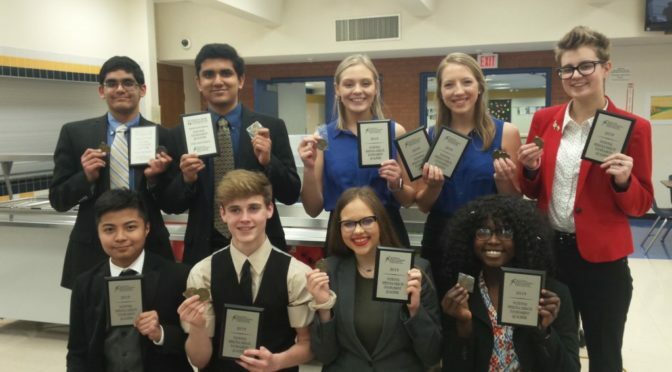 2018-2019 National Qualifiers to compete in Dallas, Texas in June! We also had many students who made it to finals round! 2 parts down, 1 to go! Learn more about Sally and her different styles of writing (including poetry). You read his column every Saturday in the Fort Scott Tribune. Hedgehog.INK! 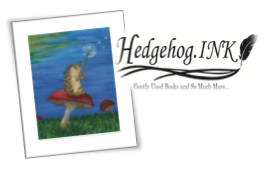 on Saturday, April 13 at 2:00 p.m.
with Hedgehog.INK! It can be an original or one you have always loved. Check out our Civil War section with a number of recently added books. 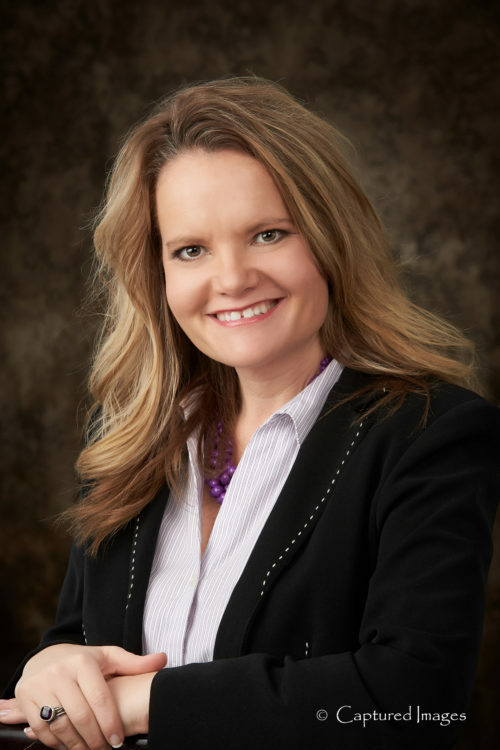 Poetry contest entries due by 5:00 p.m.
Carla Nemecek is Southwind District Director and agent. 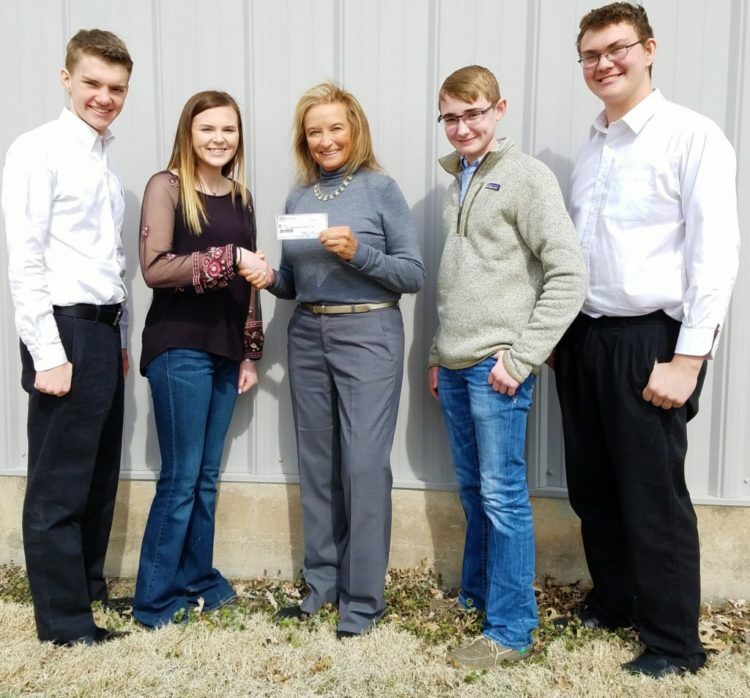 Virginia Crossland-Macha, President of the Kansas State Fair Board, recognizes the importance of supporting youth agriculture education by making a donation to the Livestock Judging Team. She is pictured with Southwind District 4-H members Brody Nemecek, Jillian Keller, Macha , Clay Brillhart, and Haydon Schaff. As you know, the Southwind Extension District 4-H Livestock Judging Team of Jillian Keller (Piqua), Brody Nemecek (Iola), Haydon Schaaf (Uniontown), and Clay Brillhart (Fort Scott) were named Reserve National Champions in January 2019 at the National Western 4-H Livestock Judging Contest in Denver, Colorado. In recognition as a winning team, they were awarded an invitation to compete internally at the Royal Highland Show in Scotland and at the Charleville Show in the Republic of Ireland, June 19-July 3, 2019. The contests are only a small piece of the international educational trip that will include agriculture seminars, tours and opportunities to enhance leadership skills and education through interaction with the citizens of the UK and Ireland. In an effort to cover educational expenses, the Southwind team is selling “stock” in the livestock judging team. Individuals and businesses have the opportunity to invest in this once-in-a-lifetime opportunity by purchasing these shares from team members. Shares are being sold for $100 and investors will be invited to a shareholders meeting where they will enjoy dinner and see firsthand the return on their investments as the Southwind District 4-H Livestock Judging Team members share their travel experiences. Stock can be purchased for $100/share. If you have questions about 4-H or would like to help our livestock judging team, please give me a call at 620-365-2242. 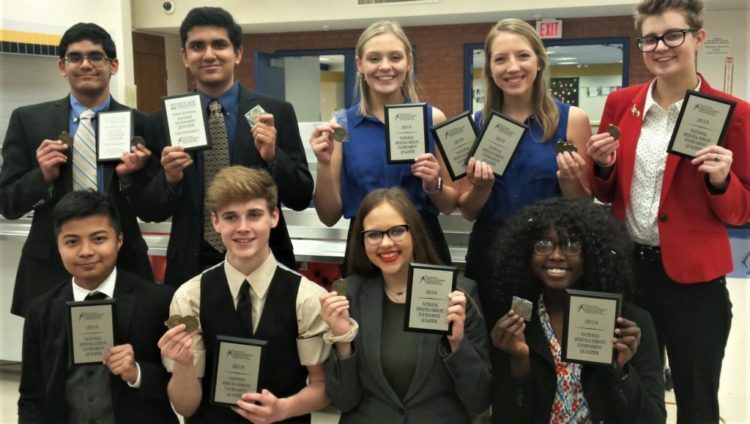 The team and their parents would love to see you at our shareholders meeting in August! 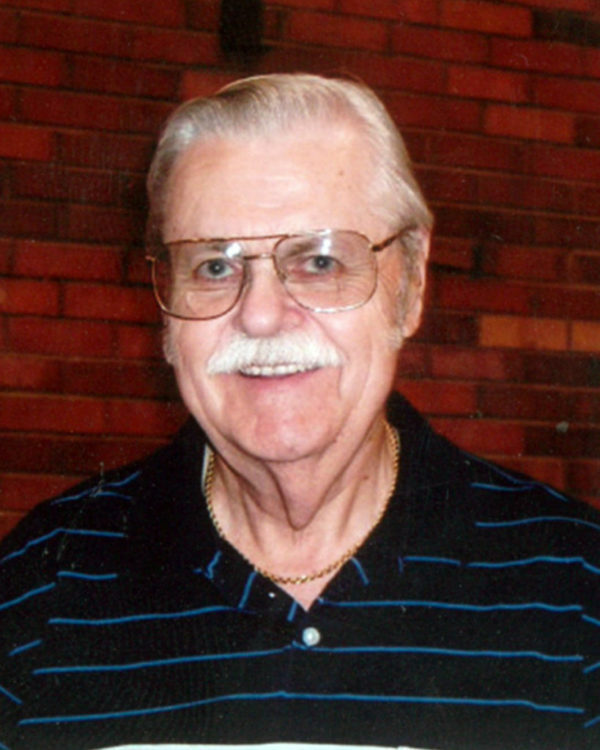 Jerry Dean Payne, age 78, a resident of Erie, Kansas, passed away Saturday, February 9, 2019, at his home. He was born September 4, 1940, in Ft. Scott, Kansas. He was raised by his mother, Alice May Brady Ashley and his step-father, William L. Ashley. Jerry graduated from the Herington High School. He married Wilma Winters on July 5, 1997, in Ft. Scott. Jerry worked in law enforcement for thirty-three years. He retired as Chief of Police for Erie, Kansas. Survivors include his wife, Wilma, of the home in Erie; a daughter, Jessie Lou Wiley Payne, also of the home; two sons, Terry Lee Payne, of Abilene, Kansas and Monty Ray Payne and his wife, Patti, of Holyrood, Kansas; three step-sons, Ernest Wiley (Rubortia), Jeff Wiley and Paul Wiley. Also surviving are three grandchildren, Kelby, Kaylene and Holli Payne; two step-grandchildren, Destiny and Joanna Wiley; two great-grandchildren, Kyler and Hazley. He was preceded in death by his parents, a brother, Larry Lynn Payne; two sons, Bobby Joe Payne and Larry Dennis Payne a step-son, Larry Dean Wiley and his former wife, Lesa Payne. Pastor Danny Flippo will conduct funeral services at 10:30 A.M. Saturday, February 16th at the Cheney Witt Chapel. Burial will follow in the Mapleton Cemetery at Mapleton, Kansas. 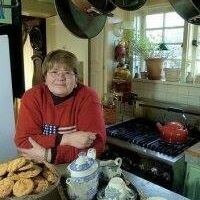 The family will receive friends from 5 to 7 P.M. Friday at the Cheney Witt Chapel. Memorials are suggested to the Jessie Payne Scholarship Fund and may be left in care of the Cheney Witt Chapel, 201 S. Main, P.O. Box 347, Ft. Scott, KS 66701. Words of remembrance may be submitted to the online guestbook at cheneywitt.com. Due to the weather conditions, Fort Scott Municipal Court, which is held every Thursday at 3:00 p.m. will be canceled today, Feb. 7. If you are scheduled for court today, a letter will be mailed to you giving you a new court date. We apologize for any inconvenience this may cause. Please call City Hall if you have questions. Photo by Martha Meinsen Scott. Desserts are tricky after a heavy pasta meal. 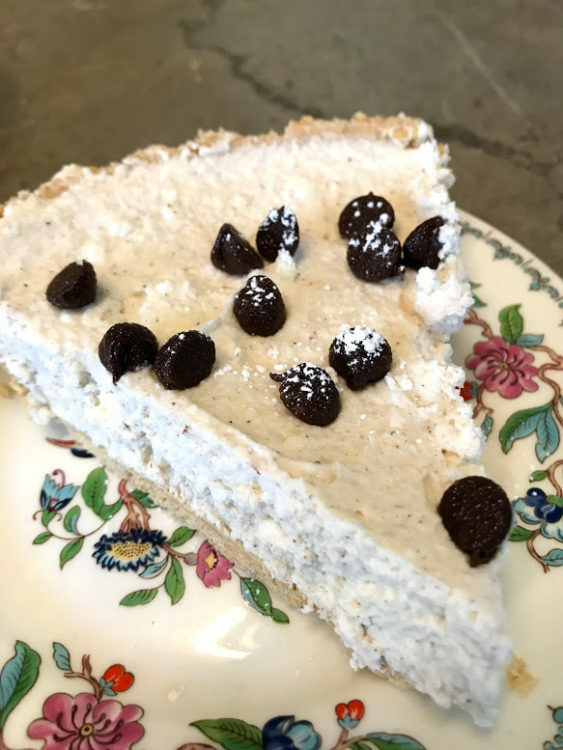 I found this recipe for cannoli tart that is a perfect Italian dessert. The bonus, it’s very easy to make and very tasty! Whip cream until frothy. Add ¼ c. powdered sugar and then whip until it forms stiff peaks. Set aside. Combine mascarpone and ½ c. powdered sugar. Beat until smooth (do not overbeat). Add cinnamon and vanilla and beat some more. Fold whipped cream into the mascarpone mixture. Pour into pie shell. Sprinkle with chocolate chips. Refrigerate at least 3 hours before serving. 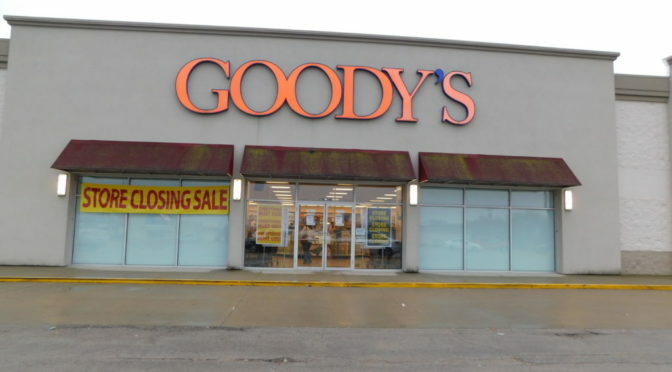 Goody’s retail store on South Main is closing, according to signs on the store. No information has been provided from management regarding the closing. Our next scheduled grief support luncheon will be Wednesday December 5th, at 12:00 Noon. Anyone dealing with a loss is encouraged to come and bring a friend. Cheney Witt Chapel will provide lunch at the Carriage House, 301 S. Main. Call us at 223-1186 if you have any questions. We look forward to seeing you! 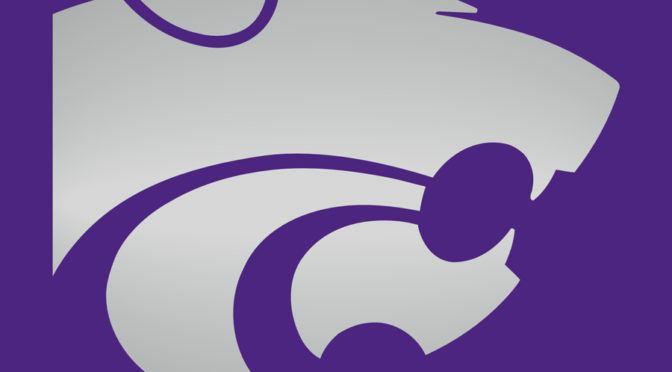 Kansas wind resources provide affordable, green energy. TOPEKA, Kan. – Nov. 5, 2018 – Westar’s new Renewables Direct program subscriptions reached about 90 percent with Kansas businesses and government agencies signing on for 200 megawatts of affordable Kansas wind. Fourteen Kansas organizations enrolled in Renewables Direct and will receive all or a portion of their electricity from the Soldier Creek Wind Energy Center to be built in Nemaha County and will begin operations by the end of 2020. In July, Westar announced the new program, which is designed to provide large customers a path toward their sustainability goals with Kansas’ abundant, affordable renewable energy. Participating customers are able to claim a portion of the energy generated by the wind farm as their own, retain all of the renewable attributes and lock in a portion of their electricity prices for up to 20 years. The program is structured to add projects in the future to keep up with the growing appetite for renewable sources of our customers. Customers signing up for the initial program introduction include: Ardent Mills, Newton and Wichita; Benedictine College, Atchison; Bunge Milling, Atchison and Emporia; Cargill, Cummings, Emporia, Hutchinson, Topeka and Wichita; Cox Communications, multiple Kansas locations; Evcon, Wichita; Kansas State University, Manhattan; Landoll Corp., Marysville; Sedgwick County Zoo, Wichita; Sisters of Charity, Leavenworth; Textron Aviation, Independence and Wichita; University of Kansas, Lawrence; Veteran’s Affairs Medical Centers in Leavenworth, Topeka and Wichita; and Washburn University, Topeka. The 300 MW Soldier Creek Wind Energy Center, which will be developed northeast of Manhattan, is expected to bring about 250 construction jobs and 15 to 20 permanent green energy jobs to Nemaha County. During the first 30 years of the project, landowners will receive more than $50 million in land-rights payments. The wind farm will be owned and operated by an affiliate of NextEra Energy Resources, Inc. Construction of the wind farm is scheduled to begin early 2019. Entries are being sought for the 2018 Veteran’s Day Parade at 5 p.m. on Saturday, November 10. Marching bands, floats, automobiles, tractors, horses are envisioned as part of the parade honoring veterans. The oldest Bourbon County veterans will be featured in the parade.